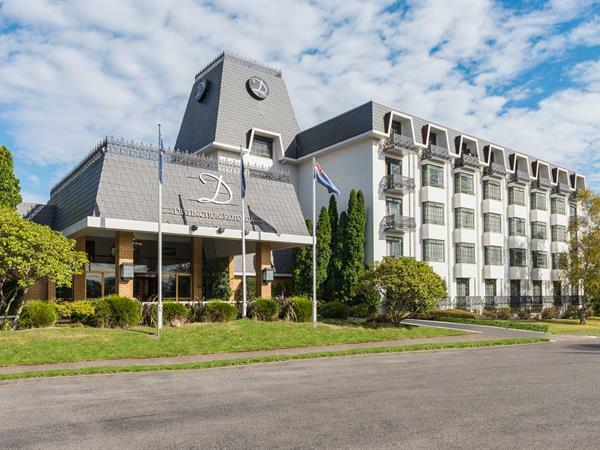 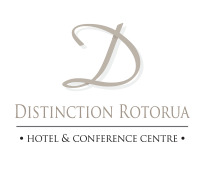 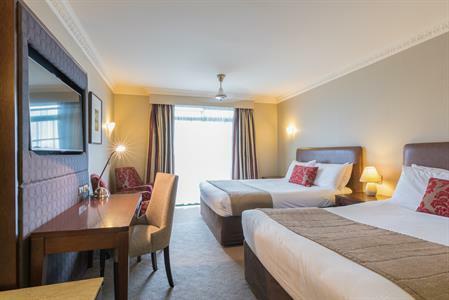 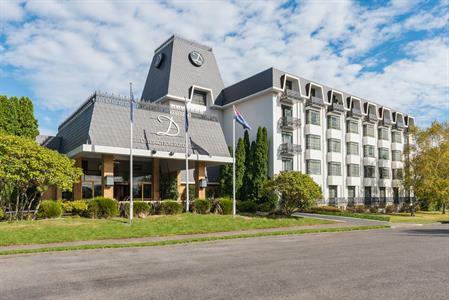 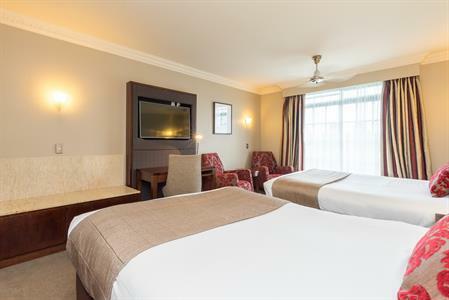 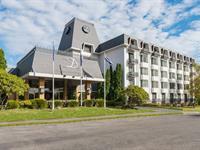 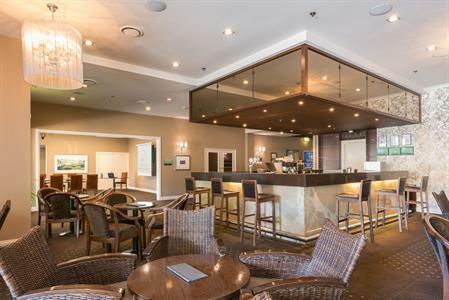 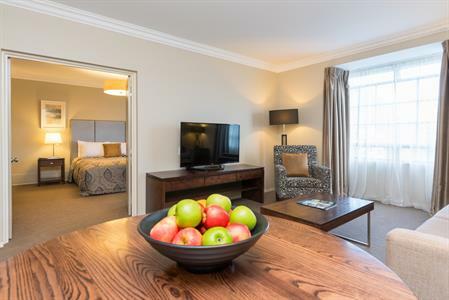 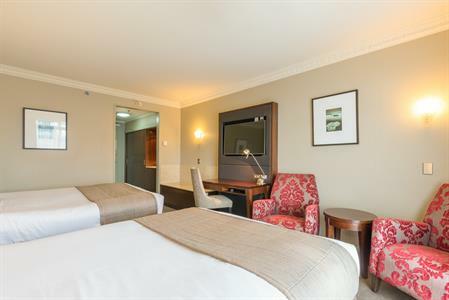 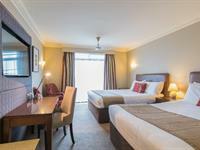 Distinction Rotorua Hotel & Conference Centre is pleased to extend special accommodation rates from 28 October - 2 November 2019 to delegates attending the New Zealand Rhododendrum Association 75th Jubilee Annual Conference. 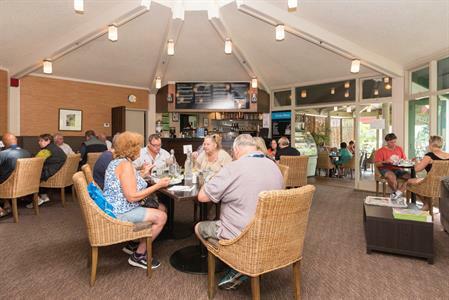 Daily breakfast can be purchased directly at the hotel at an additional cost of $28 per person. 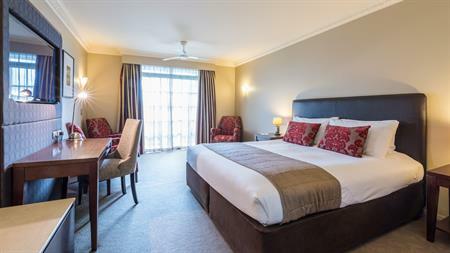 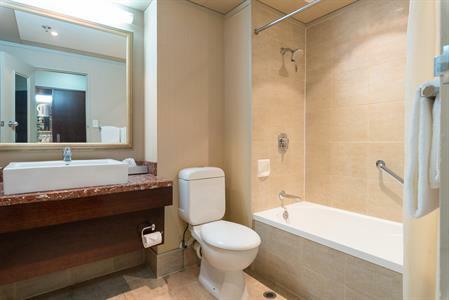 Please scroll down to select your preferred room type and to make an online booking. 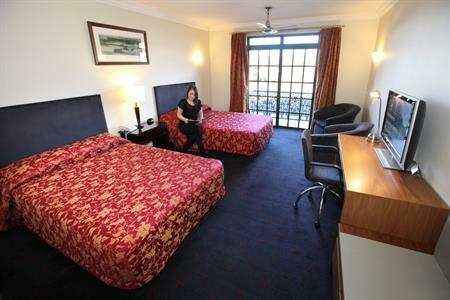 Alternatively please phone our hotel reservations team +64 7 349 5200 and quote promo code RHODODENDRON19.